Veronica is a Parallax eCommerce WordPress theme which has fully responsive design for any device. Veronica is a fully responsive Premium WordPress Theme with a pixel perfect design and extensive functionality. Veronica has everything you need to quick start a new project. Veronica built on a very powerful and flexible Foundation 5 framework by ZURB. Veronica WordPress theme is translation-ready. 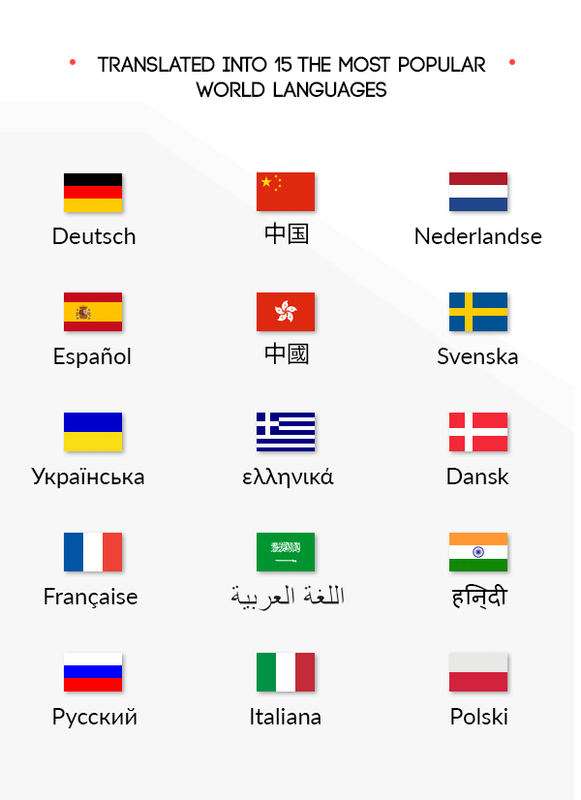 A great advantage of the Veronica WordPress theme that it is not only multilanguage translation ready, but has already been translated into 15 the most popular world languages: Chinese (Simplified), Chinese (Traditional), Swedish, Ukranian, Spanish, Italian, French, Russian, German, Polish, Greek, Dutch, Danish, Hindi and Arabic! 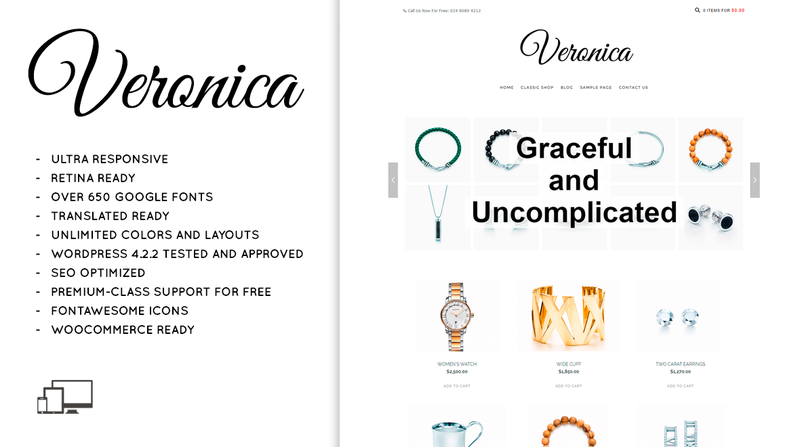 Veronica was built for Ecommerce, the most popular eCommerce solution for WordPress, which helps you sell anything online, shippable goods, virtual or digital files. Search Engine Optimized — Veronica theme is written keeping in mind your sites good ranking on search engines. The theme has good use of h1, h2, h3, h4 tags. 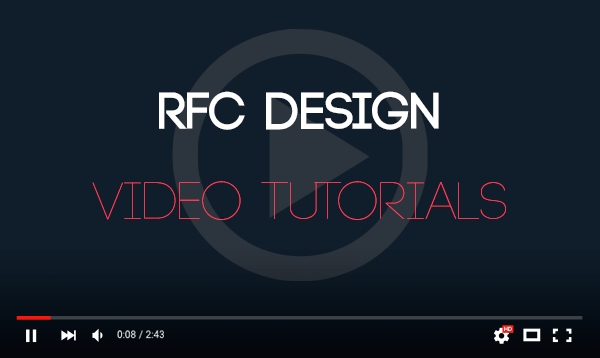 The primary contents are above the secondary contents in markup. Veronica its a powerful Ecommerce theme that will give you and your customers a smooth shopping experience which can be used for various kinds of stores. Veronica looks great on any device, from mobile to desktop and beyond. Veronica is translation ready with the included .pot language file. Veronica is ready to help you get higher rankings because we have built it with SEO best practices in mind. Writer uses semantical valid HTML code and CSS which allows search engines to easily index the content of your site. 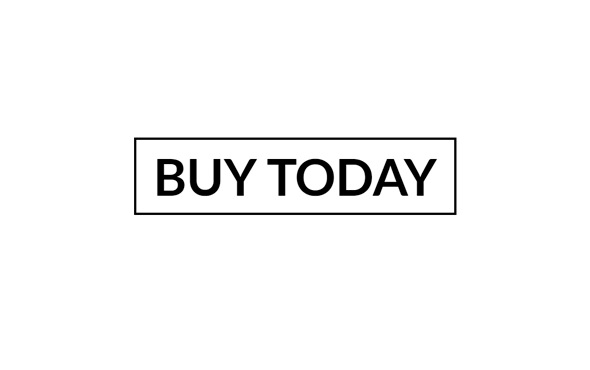 Ecommerce – Powerful eCommerce Functionality. The Retailer was build from the beginning having the online shopping experience in mind. Translation ready! Includes the .pot file. The Veronica is used across the world by small business owners who sell their goods online, to their audience, in their language. The current version is 1.2.0: Released on July 29th, 2017.